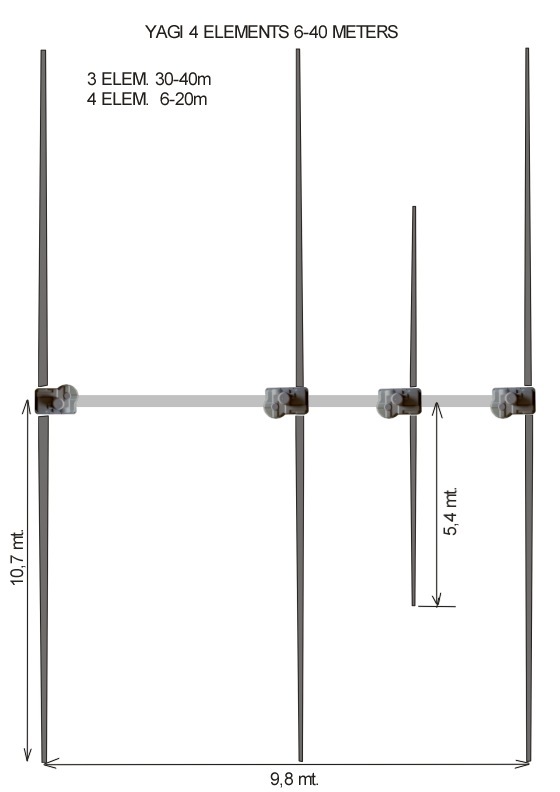 Ultra Beam offers an extensive range of dynamic HF antenna systems manufactured in Germany. 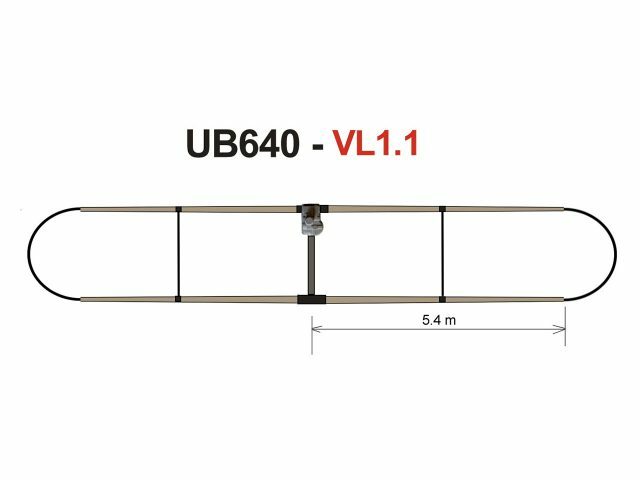 The Ultra Beam products are characterized by a very solid and careful construction, both from a mechanical and electrical perspective. 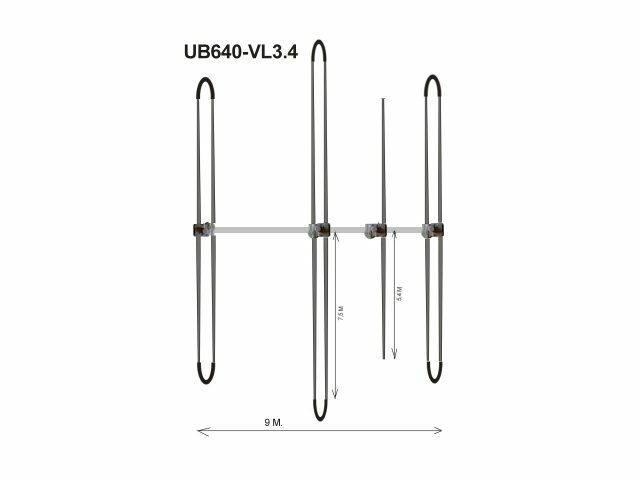 All products are made of the highest quality materials sourced from Europe, and they present state of the art technology. 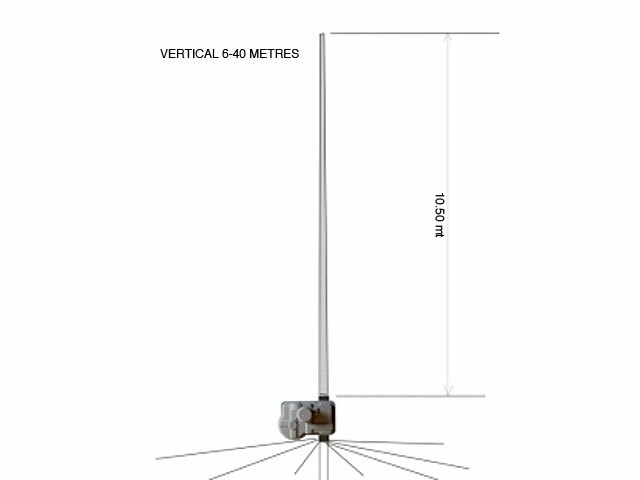 The Ultra Beam antennas are electronically controlled via the new RCU-06 touch screen controller and offer top performance on all amateur bands from 6-40m. 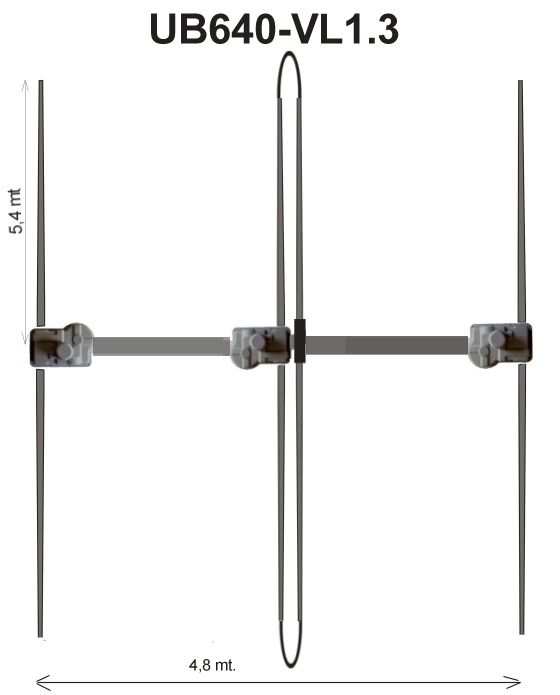 Frequency range : 7 - 50 Mhz, Rotative dipole ½ full size (folded in 40 meters). 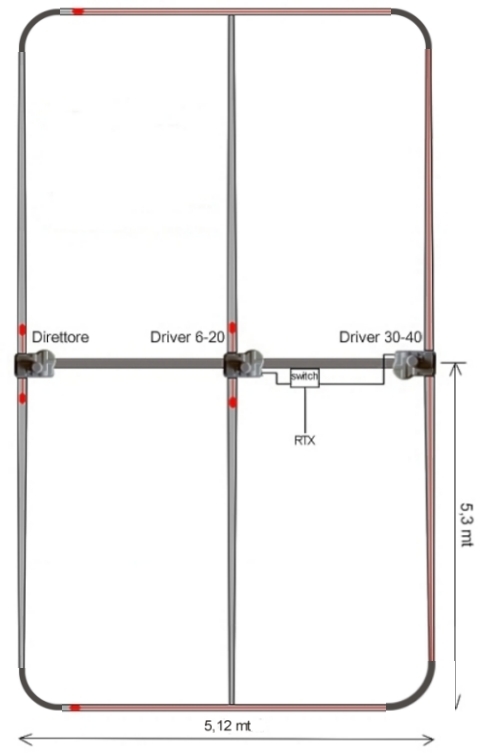 Price includes 30m pre-assembled control cable and the RCU-06 touch screen controller. 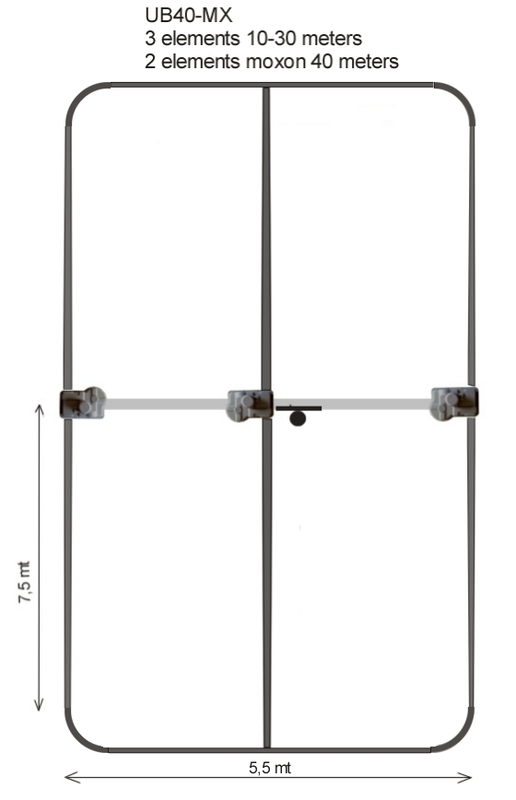 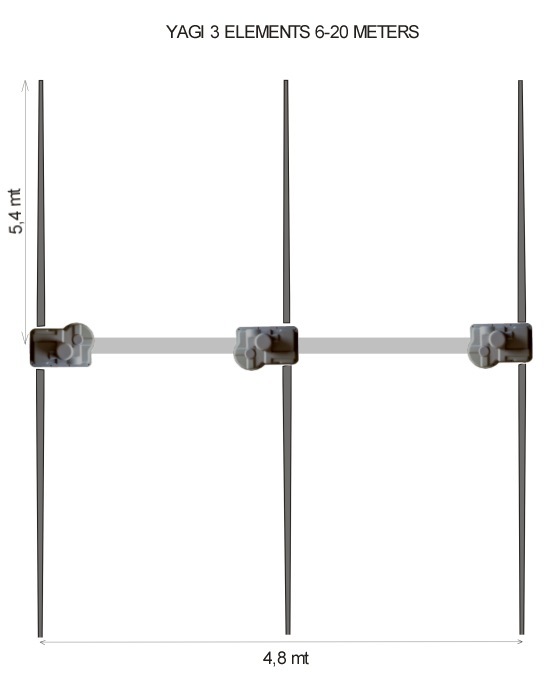 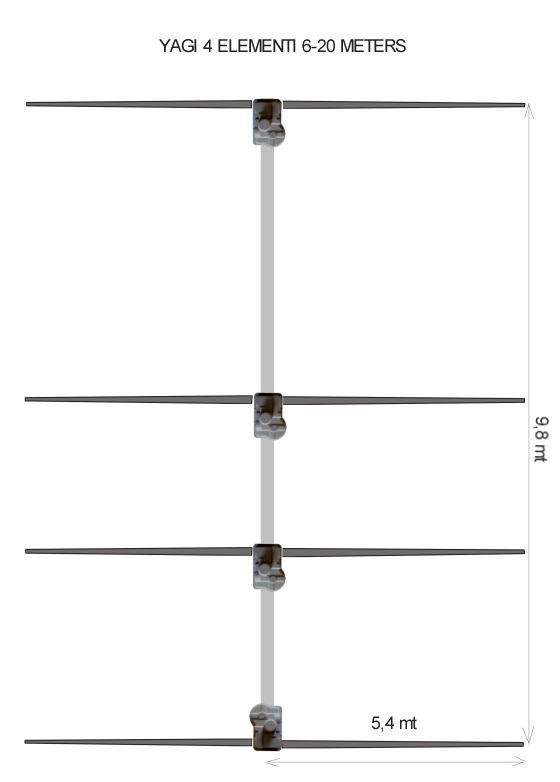 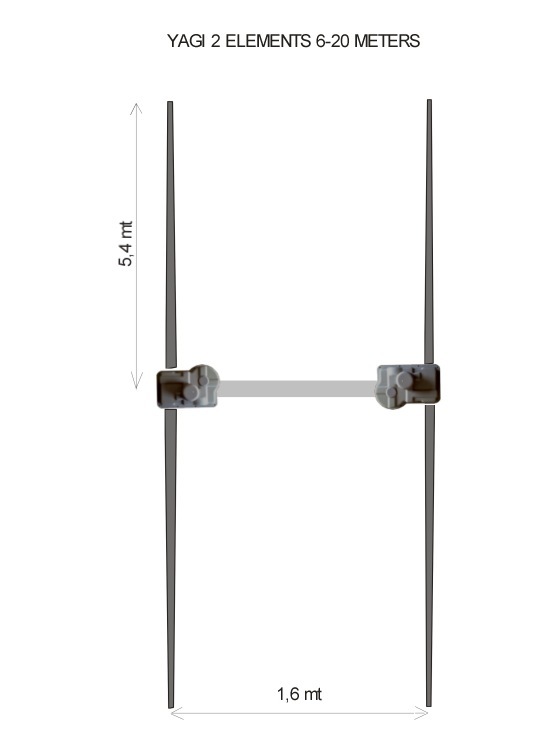 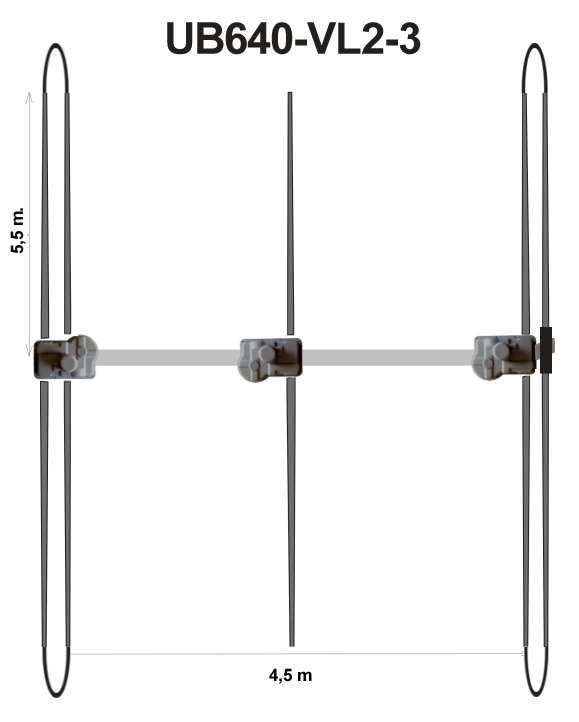 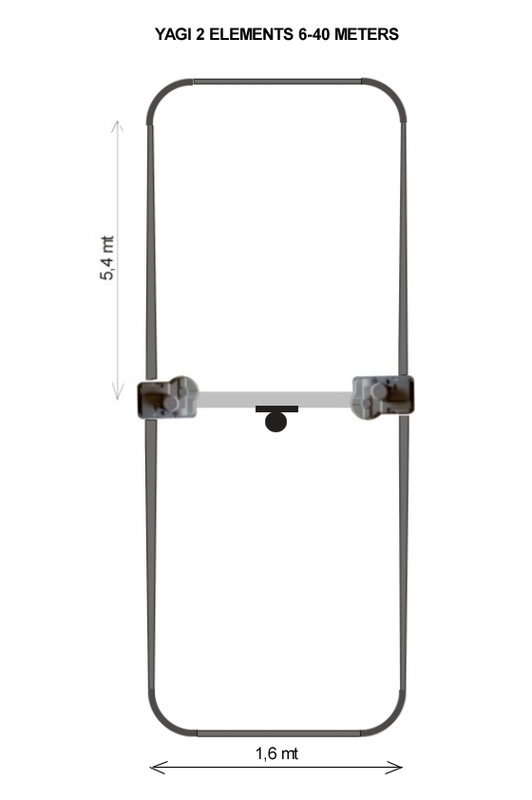 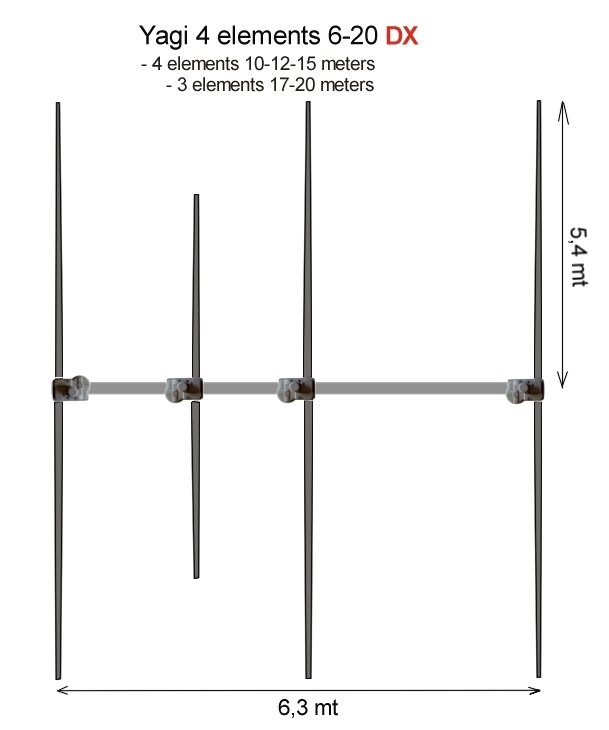 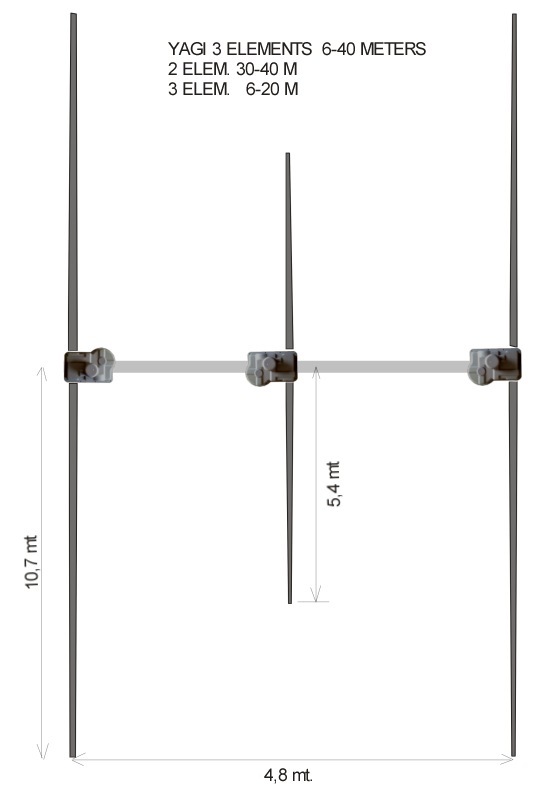 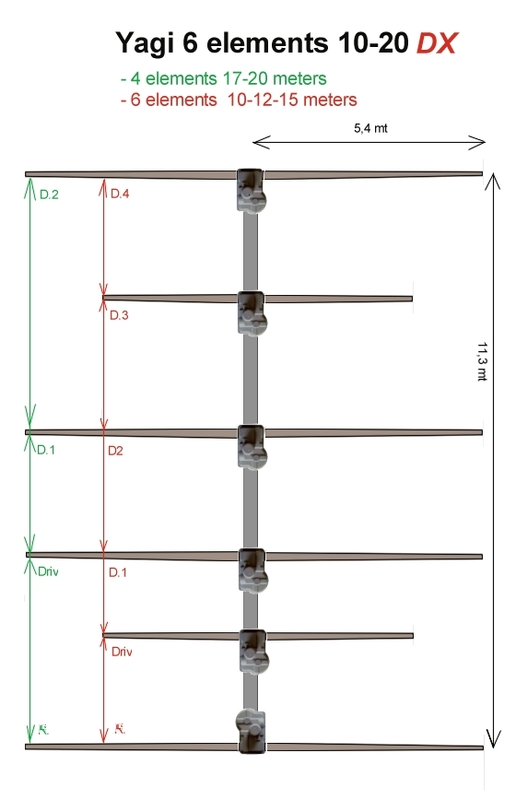 Frequency range : 7 - 50 Mhz, 4 elements yagi : 6-10-12-15-17-20 metres, 3 elements yagi folded 30-40 metres.